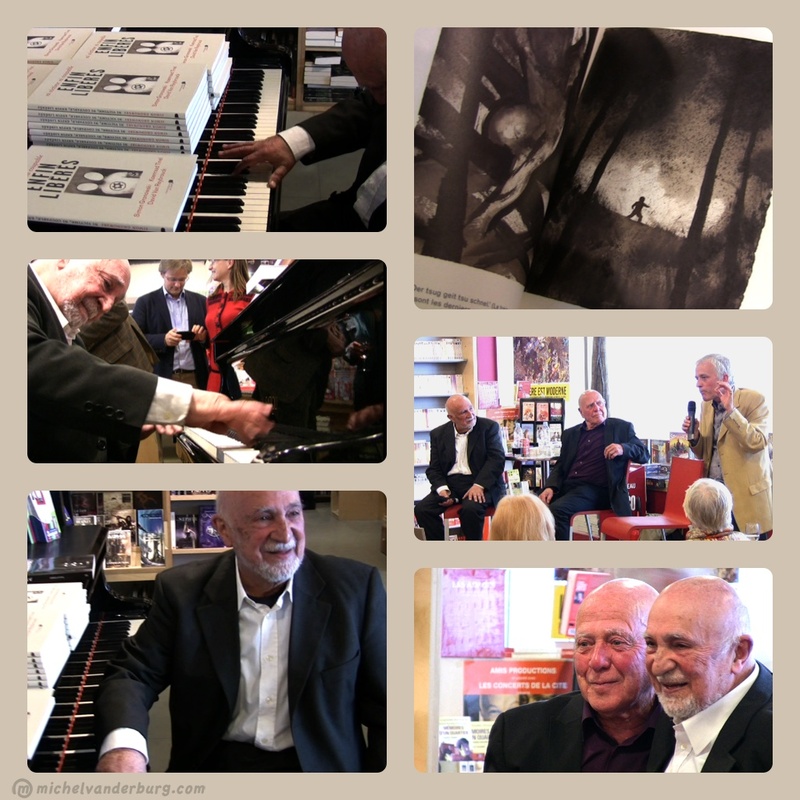 Published 20130510 at 1024 × 1024 in Finally liberatated – no blame, no victim – book presentation 30 April 2013 in Brussels. Finally liberated – no blame, no victim. Book presentation 30 April 2013 in the Filigranes library Brussels by Herman Van Goethem (Conservator Kazerne Dossin) and the authors Simon Gronowski and Koenraad Tinel.